WELCOME TO Turf'D Out Synthetic Grass! Never mow, water, or fertilize your lawn again! 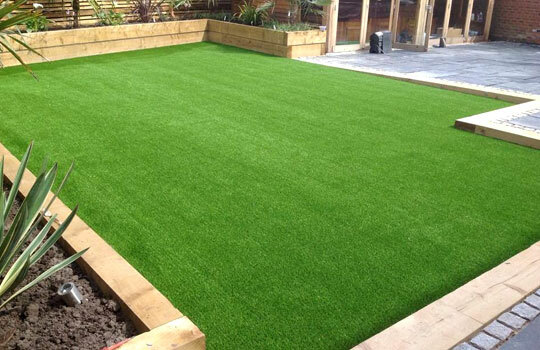 Turf'D Out Synthetic Grass can replace lawns that are difficult to grow and maintain. 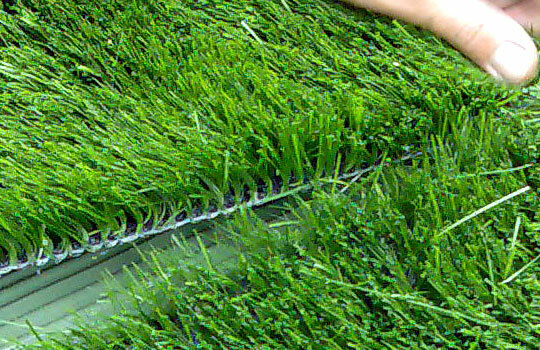 Make your home garden in Vancouver, BC sprawl with beautiful grass all-year round. You’ll save more because there's no need to buy or replace lawn tools, fertilizers, pesticides and other expensive products. Our lawns are clean and safe, and will not cause allergic reactions with children or pets. 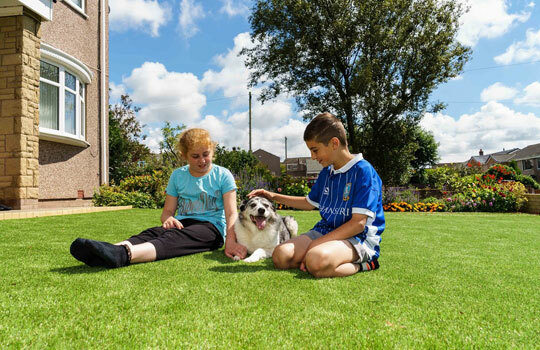 Turfd Out Synthetic Grass is an expert when it comes to Synthetic Grass in Richmond and the surrounding areas, we strive to be the leaders in our industry while helping our customers achieve their goals.